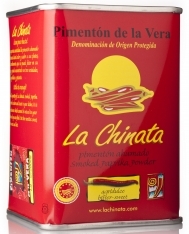 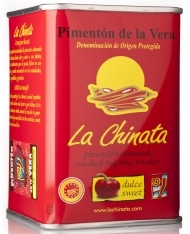 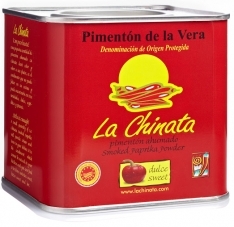 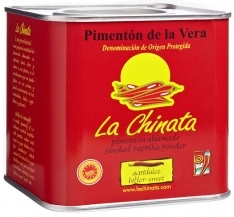 This sweet and sour smoked paprika from Chinata is ideal for getting to know the peculiarities of paprika. 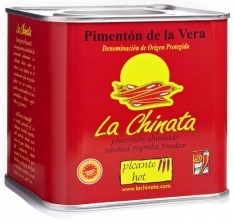 It is easy to use and will not take up a lot of space in your kitchen. 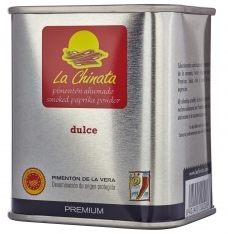 It is recommended as a gift for food lovers. 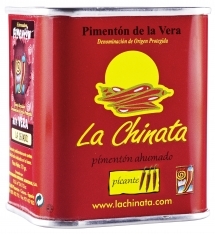 In Spanish, this product is called Pimentón ahumado agridulce La Chinata.